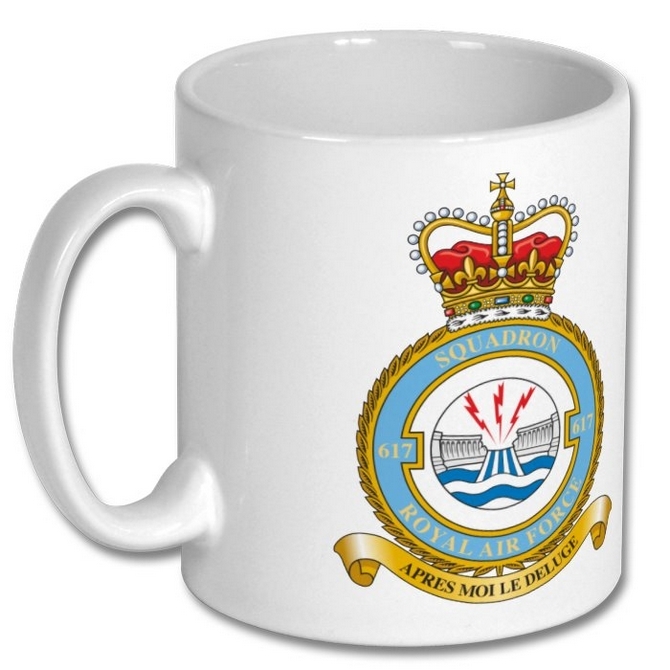 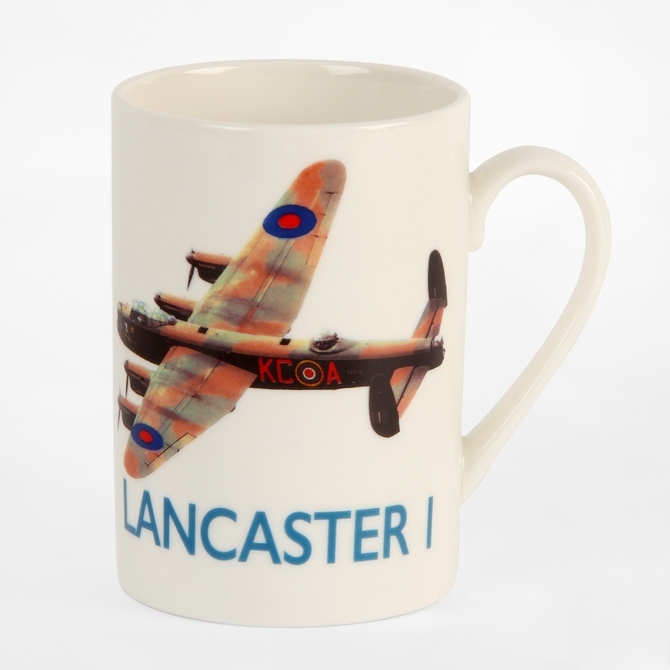 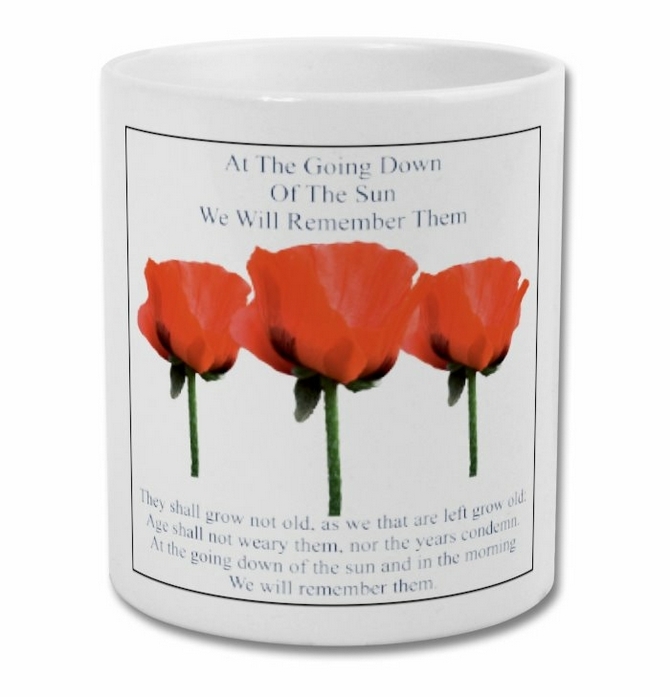 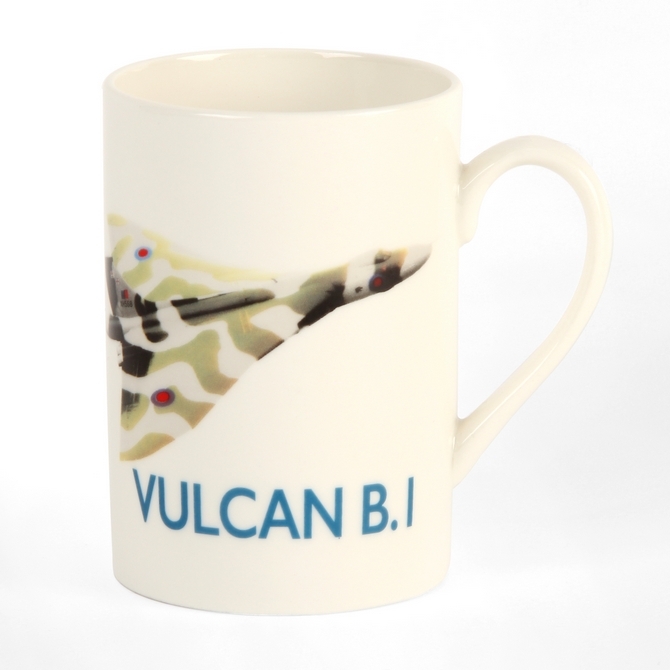 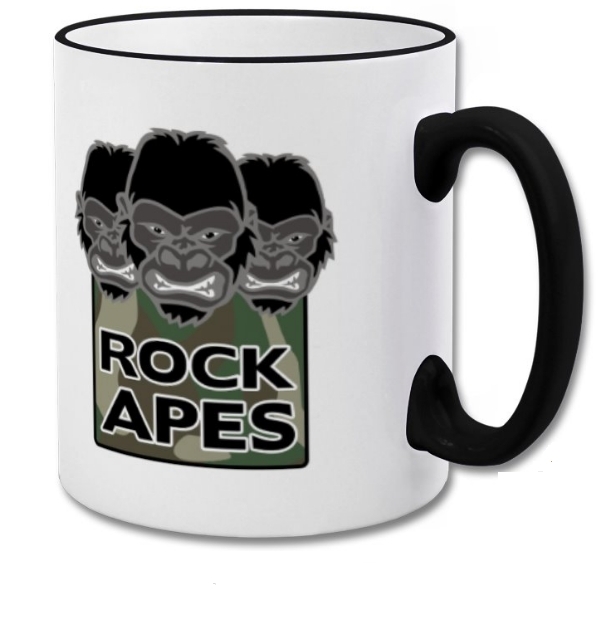 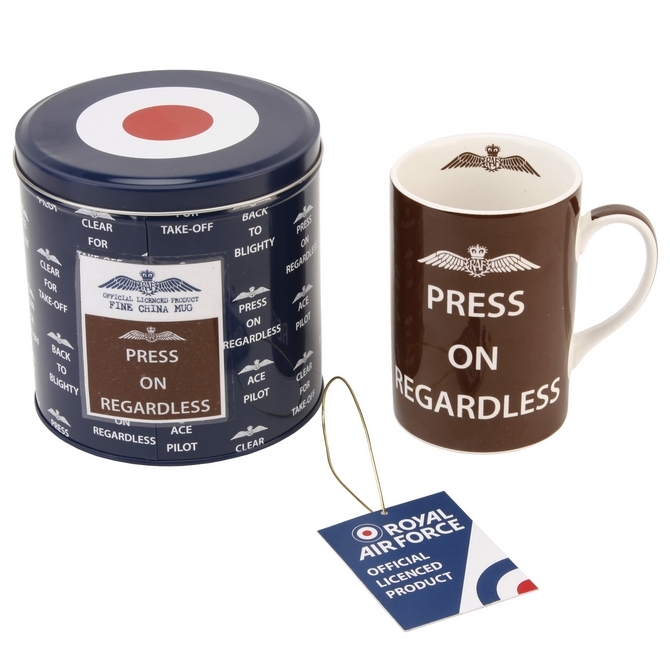 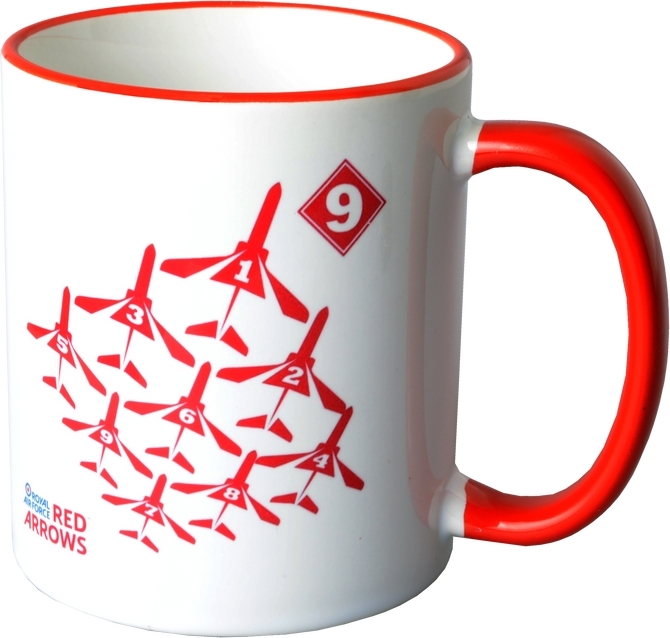 These Official RAF mugs are a great gift for Air Force enthusiasts everywhere. 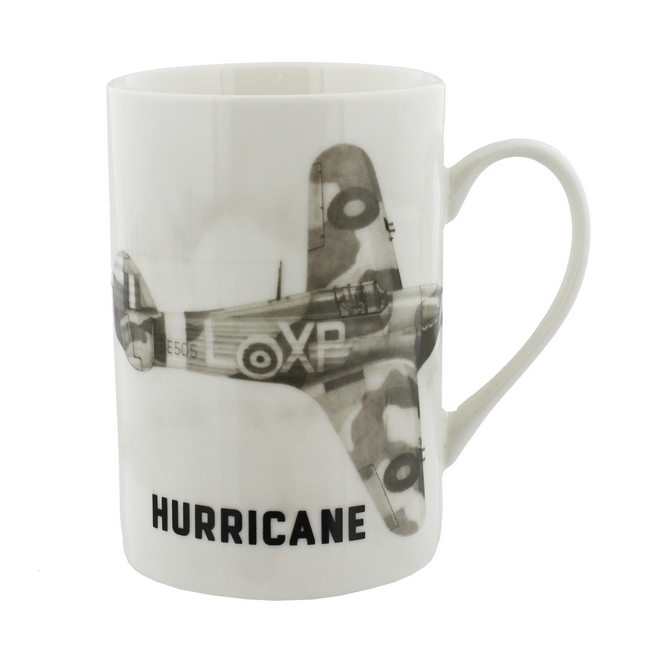 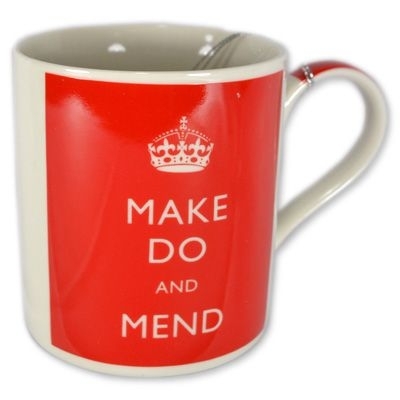 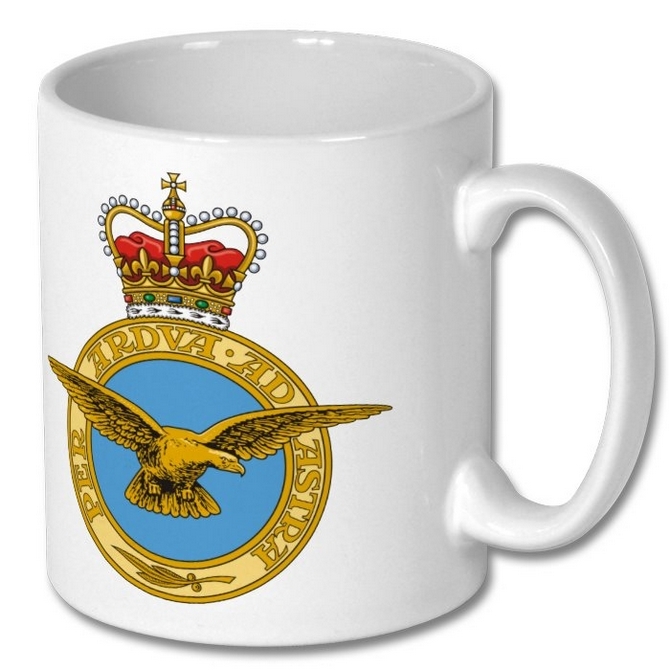 With a wide choice of design, these Royal Air Force mugs are dishwasher and microwave safe. 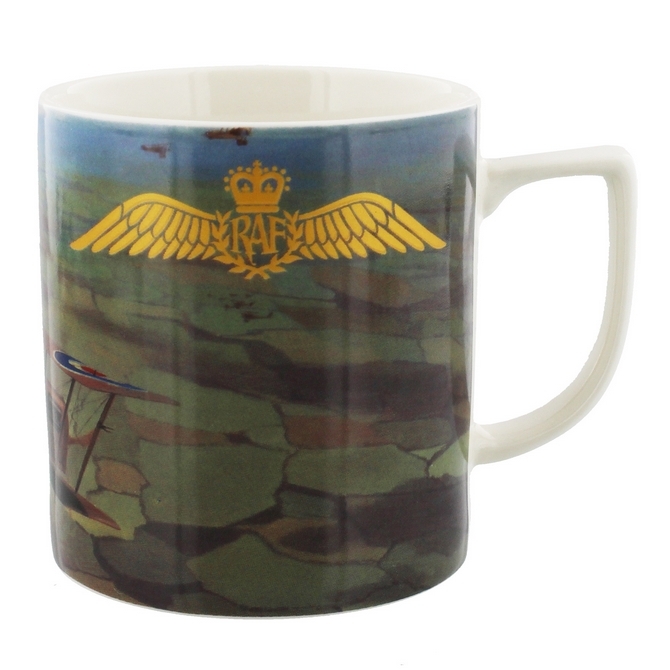 Presented in either a gift box or metal gift tin, these Official RAF mugs make great presents for Air Force fans everywhere.